Attention, Mac shoppers: check out a refurbished iMac that’s selling today for hundreds off its regular price. Also this Tuesday: an LED desk lamp with a nifty bonus feature, a bargain-priced gadget for the kitchen, and more. In the market for a new Mac? Instead of coughing up $1,100 or more for a brand new iMac, consider shelling out a lot less for a refurbished model. 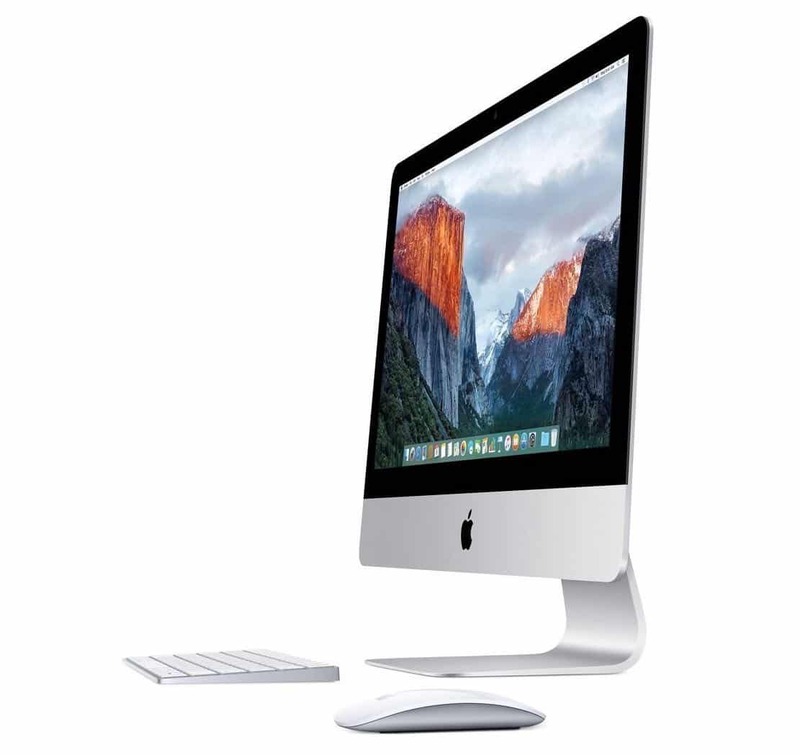 This 21.5-inch iMac from 2013 boasts a full HD display, a razor-thin shell (just 5 millimeters thick along the edges), a speedy Intel Core i5 processor, and a roomy one-terabyte hard drive. 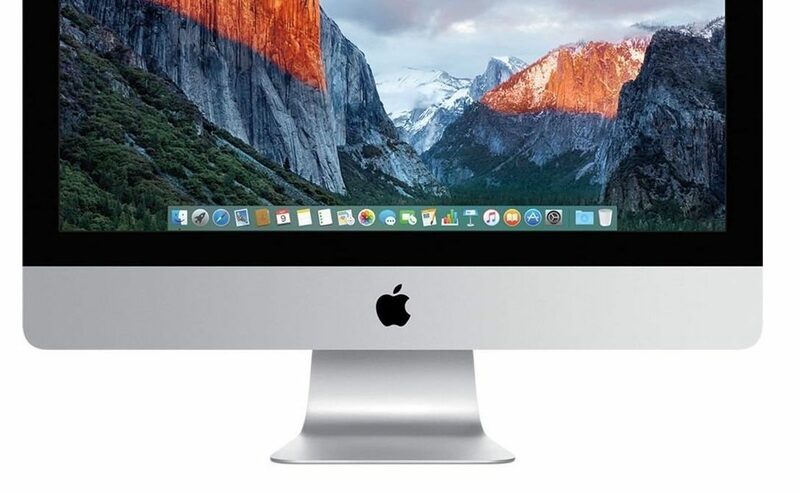 Normally selling on Amazon for $1,199, this certified refurbished iMac is $500 off, but only for today. 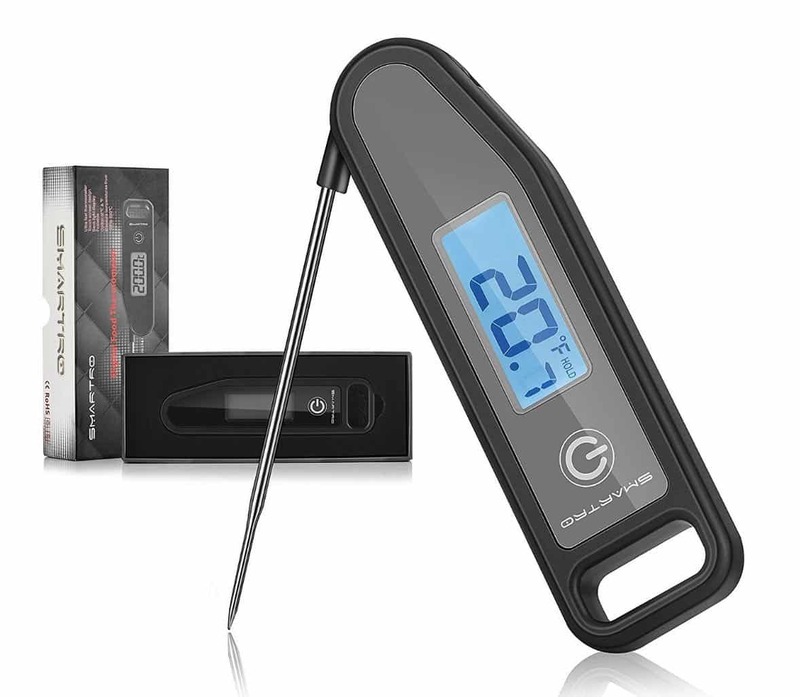 This quick-read digital food thermometer takes the guesswork out of grilling the perfect steak or baking some juicy drumsticks. Armed with a foldable stainless-steel probe, the Smartro Instant Read Digital Meat Thermometer can give you a reading within three to seven seconds. Here’s a snazzy LED desk lamp that’s got a handy trick up its sleeves. 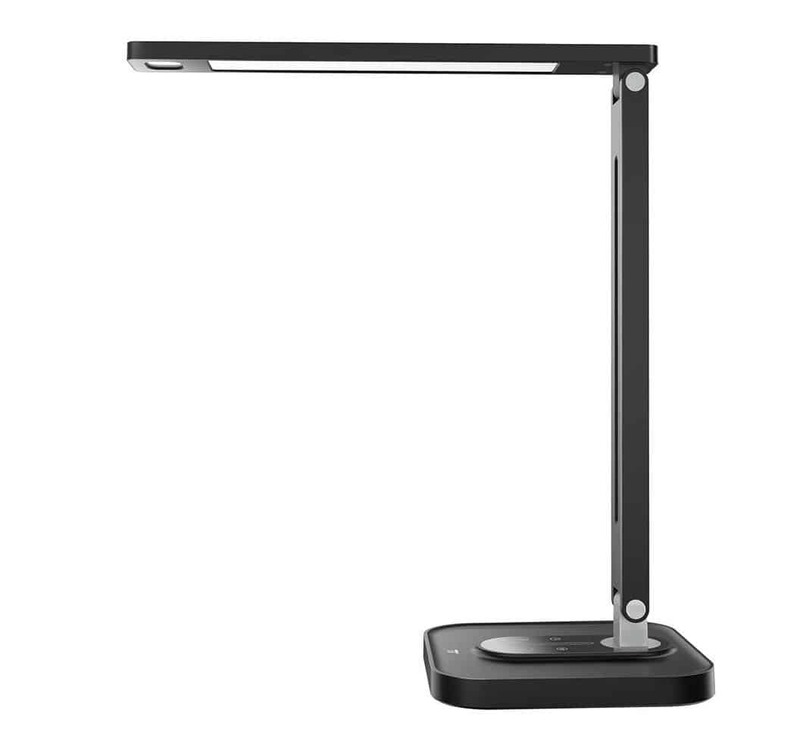 The TaoTronics LED Desk Lamp boasts a three-way 180-degree adjustable arm, five color temperatures and brightness levels, and a powered USB port built into its base, perfect for plugging in an iPhone or Android charging cable. Update: Deal price has expired, but still a decent buy at $30. Take rock-steady snapshots with your iPhone, Android phone or compact digital camera using this pint-sized tripod. 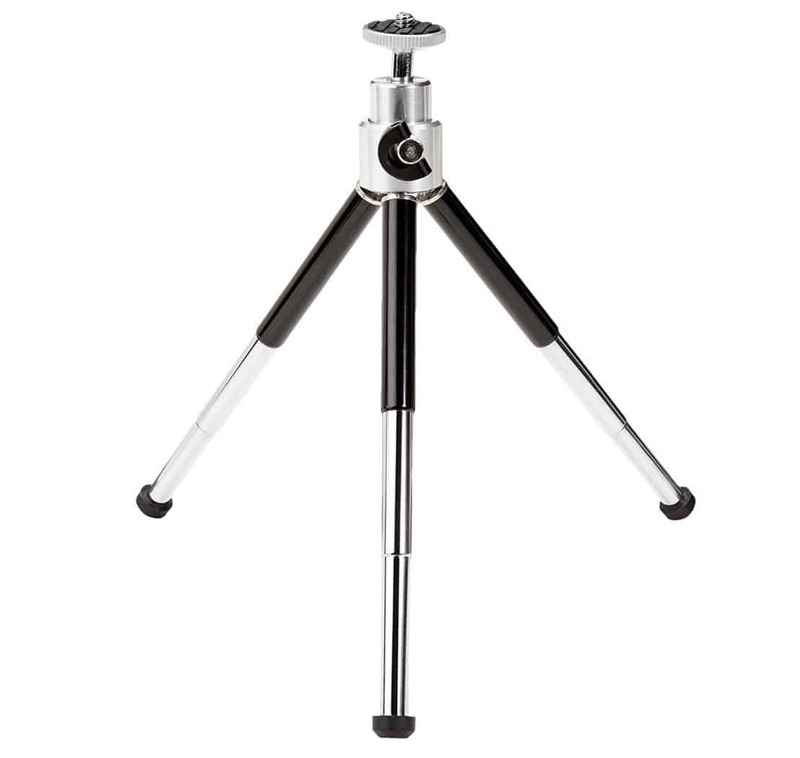 Weighing in at less than four ounces, the AmazonBasics Lightweight Mini Tripod extends up to 7.5 inches, and its mini ball head tilts up to 90 degrees and rotates a full 360 degrees. Note: If you want to use the AmazonBasics tripod with an iPhone or Android phone, you’ll need to snap up a smartphone mount (available for as little as $5).